Last week Dirt Boy and I picked the last of the season’s cabbages. We’ve enjoyed eating them and tonight it was time to use the last one. How to use it? 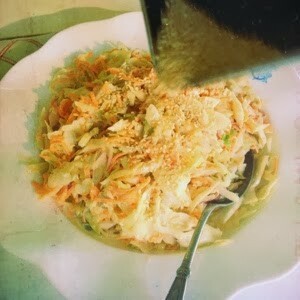 With the temperature broaching 40C I definitely wasn’t going to cook it, so coleslaw it was. I must confess I love coleslaw. It screams summer and barbecues and steak sandwiches. Even the plasticky supermarket variety. Weird huh? There are so many recipes for coleslaw. Sometimes I go fancy but tonight’s version was a basic, though delicious version. 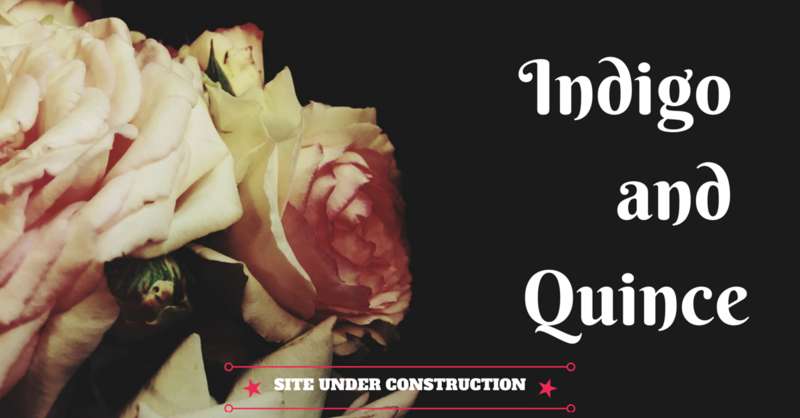 There are no real quantities, just make it! Shred your cabbage finely. Pop it in a bowl and (here’s my secret!) sprinkle over about 2 teaspoons of sugar. Massage this through the cabbage. It softens the cabbage a little and sweetens it a tad. I put about 3/4 of a cup of whole egg mayonnaise and about 1 tablespoon of good white wine vinegar in a bowl. Adjust the sharpness of the dressing by adding more or less vinegar. 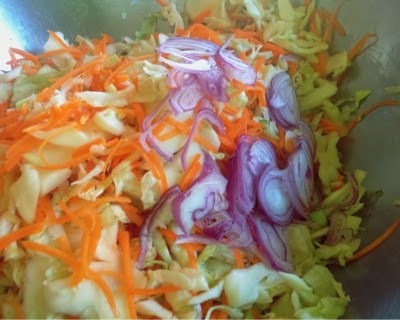 Throw in some ground white pepper and mix through your coleslaw mix. I added some toasted white sesame seeds for a little nutty flavour. Heck, I added a heap.They are so yummy! 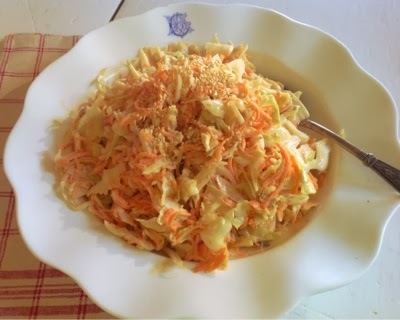 There really is no substitute for homemade coleslaw using your own cabbages. Now, to think about digging the garden over and doing some more planting. As summer starts it will need to be something that likes heat! What are you planting at the moment? I know! What is wrong with them? My crew like it best when I don’t put a creamy dressing on it, but for me that is the best part. Kx.